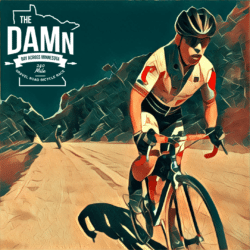 The DAMn – The Day Across Minnesota, also known as The DAMn gravel road bicycle race. 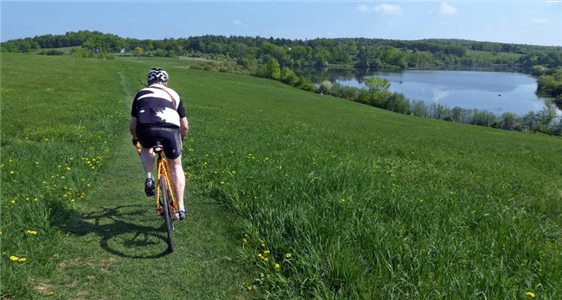 Racers will traverse 240 miles of Minnesota gravel roads by bicycle in a single day. That’s right, they will have 24 hours from start to finish. They will start in South Dakota and finish in Wisconsin. Racers who attempt the 240 mile Day Across Minnesota gravel road bicycle race will start in Gary, South Dakota on Saturday August 5th 2017 as the clock strikes midnight. If they finish, they will finish no more than 24 hours later in Hager City, Wisconsin. 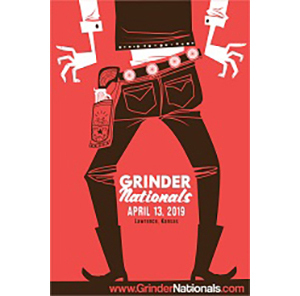 This epic point-to-point adventure will require each racer to get themselves to the pre-race check-in on time, get themselves across the state of Minnesota by bicycle, and to get themselves home afterwards. *There are no shuttles and will be no on course support being provided by The DAMn. 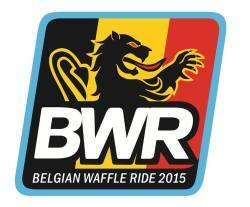 There will be a pre-race program from 11:00pm until 11:30pm. Afterwards, racers will gear up and head directly to the starting line. 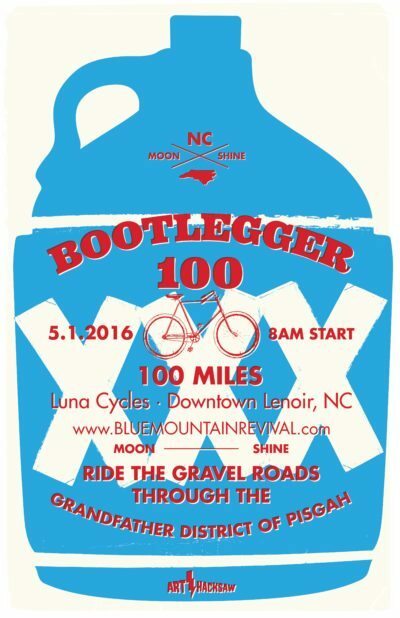 Checking in before 11:00pm and attending the pre-race program are both mandatory, so be there. The neutral roll-out happens promptly at midnight. There will be 3 course check-points throughout the 240 mile day. Racers must make it to each check-point before the check-point cut-off time which will require racers to average a minimum of 10mph. If at any point throughout the day a racer does not make a check-point cut-off, they will not be given the means necessary to proceed. These check-points will also contain neutral support zones for support crews if racers choose to bring one. Support can only be taken from crew members in the designated neutral support zones. This restriction will help keep our racers safer by having fewer vehicles on the course. Support can also be taken from fellow racers while on the course and from any establishment that a racer passes while on the course. We understand and hope that the point-to-point logistics combined with the optional neutral support opportunity may increase the desire to car-pool and share support crews. Have a DAMn car? Need a DAMn crew? 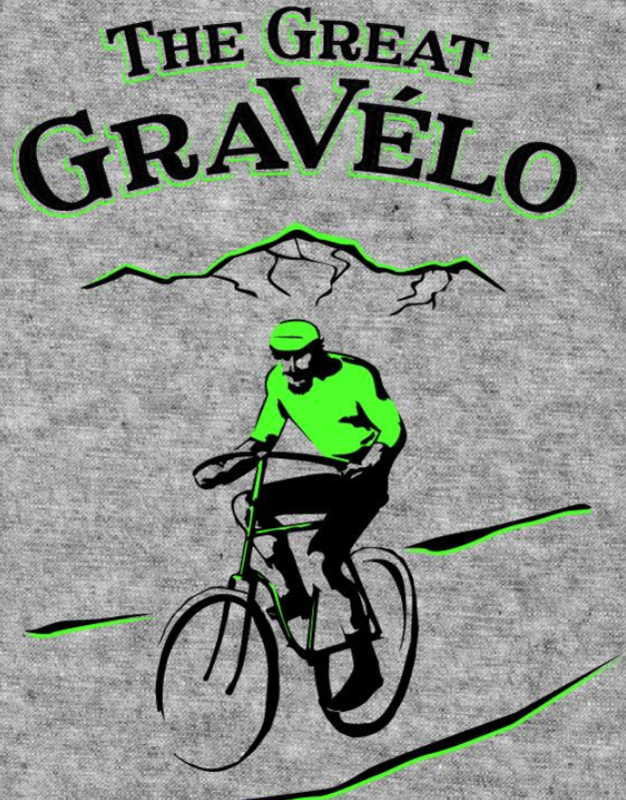 Head over to the Riding Gravel Forum DAMn Thread. The 2nd annual. 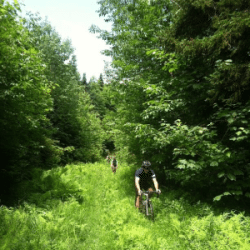 A Northern Vermont exploration of some of the best gravel roads, Class IV, and less traveled pathways around. 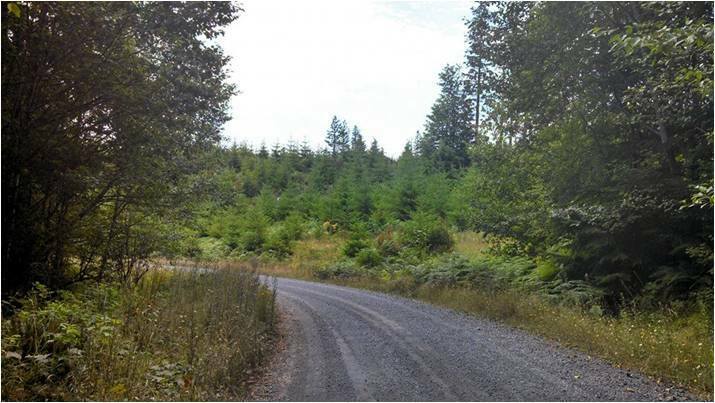 Two categories….a 20mi and 40mi.